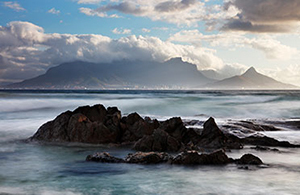 This website is to further your photographic experience with NNPS. The first thing we need before setting out on a photo trip is the weather forecast. Here is one of many sites that are available but at present this site seems to be quite good. The basic app has adverts, but for 79p you can have it advert free. The bottom link on the left entited Symbols and Pictograms, explains the use of these in the programme. 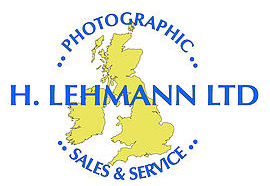 If you mention that you have seen this advert on the Nottingham and Notts Photographic Society website, Lehmanns Ltd will give you 10% discount on any of their services. I’m Jason Batterham, welcome to Digital Dust Off – the mobile sensor cleaning service! Why spend your time, and money sending away your cameras for cleaning, when I can come to you!? 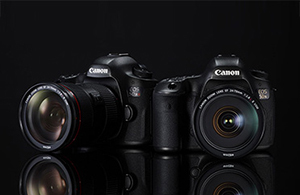 I provide a regular sensor cleaning service for a number of large, blue-chip corporate customers, public sector organisations, camera clubs, busy photo studios, and individual photographers. Based in Nottingham – but covering most of the UK – by planning ahead, and batching bookings together – extra travel fees are avoided in nearly all cases! So, if you were wondering if your area is covered….don’t be….just get in touch! An article on how to match the brightness on your print to the brightness of your monitor screen. Save a file to all your computers at once. Start working on one computer, and continue working on another. Get to your photos, docs, and videos from anywhere.